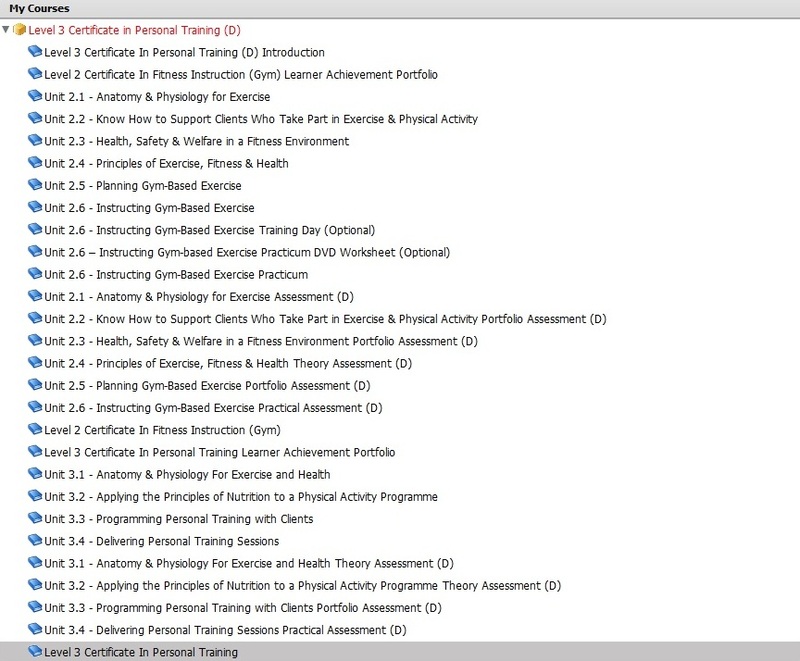 So am enrolled on an online PT course. not doing so well atm w my studies i must confess. but still. am using Fitness Industry Education as my provider. nothing fancy but they’re accredited and they were cheap. no optional modules i just want the bare minimum. am running well behind schedule but you have 2 years to complete the diploma. the anatomy and physiology modules are well dry, reminding me of my uni days… when i thought i wanted to be a biologist! i haven’t set foot in a gym for quite some time. this could be interesting.